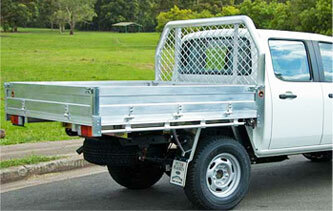 We hope to make your selection of products or accessories for your van, ute or 4wd an easy one. We supply and install products at our Lansvale NSW location, or if you prefer we will deliver your goods to your home or business. Call and talk to one of our trained technical staff to see what we can do for you. 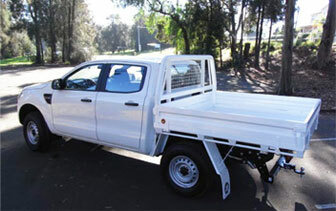 We offer products like ute trays, aluminium ute trays, alloy ute trays, ute ladder racks, ute tool boxes, steel ute trays and many more in Sydney.